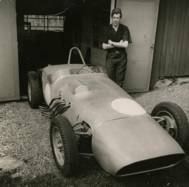 The first Formula Junior race in Sweden did not take place until 1960, but already in 1958 two enthusiast – Rolf Davidsson and Stig Jedselius – started planning a car after having read about Formula Junior and seen pictures of the first Italian cars. Davidsson was the senior of the two partners while Jedselius was the one supposed to drive the car based on his having some experience from moto-cross. Of the two, Davidsson passed away many years ago, but Jedselius is still with us and remembering every detail of the project. He recently turned 73 (written in February 2010). They named their car “Dojores”. The name was derived, after some late evening brain-storming, from their initials R.D. and S.J. suitably shuffled around and with some vowels inserted to make a word out of it. 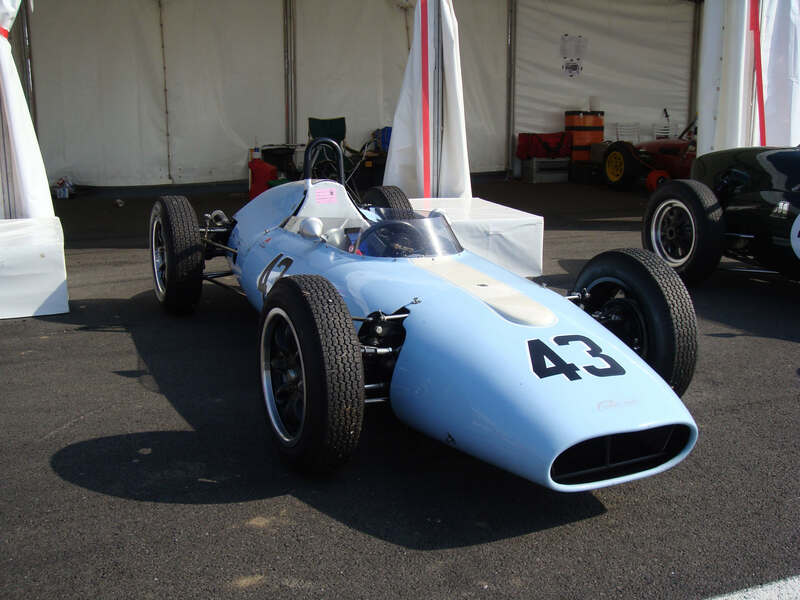 Construction got going in 1959 based on a 1952 Fiat 1400 donor car providing the engine (sleeved down to 1100 cc) and gearbox, front uprights and rear axle plus brakes and wheels. 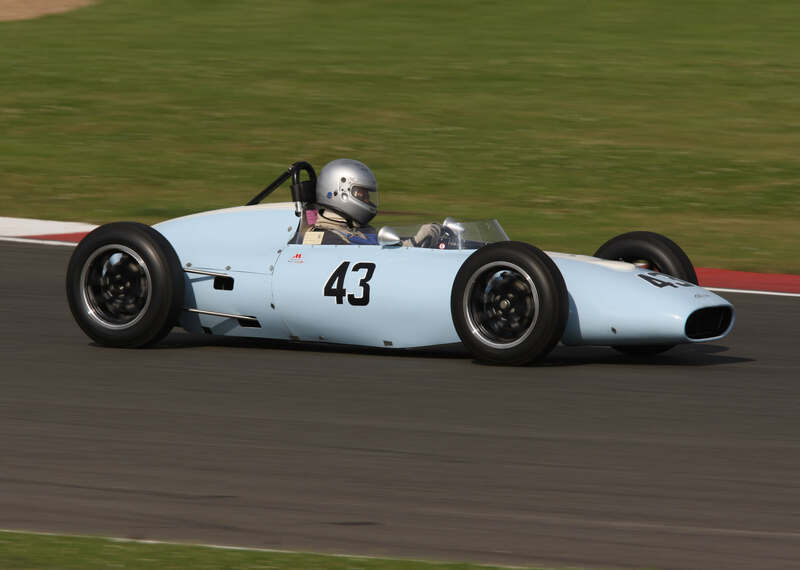 Layout was fairly conventional for the time with the engine up front but slightly offset to the right with the driver to the left of the drive shaft and the fuel tank on its other side. 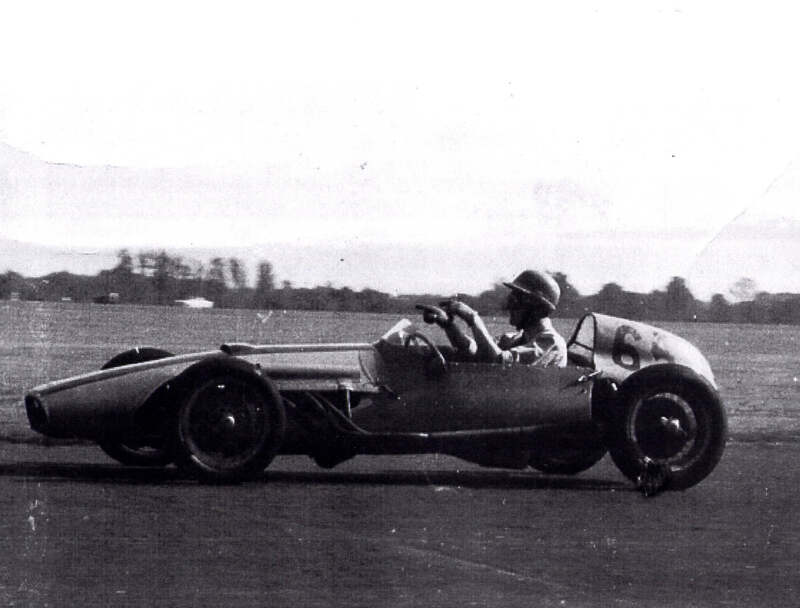 The layout resulted in a low but wide car with a nearly perfect weight distribution front/rear and left/right. A rather massive tubular frame and an aluminium body hand formed by Davidsson / Jedselius over a sand-filled bag completed the picture. 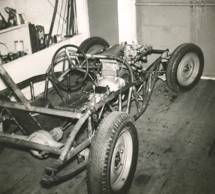 As with several home-built cars, construction had a tendency to take longer time than planned. 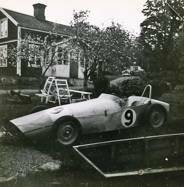 In case of the Dojores, Jedselius wanted to start all over with a new concept early 1960 after having seen pictures of the Lotus 18. 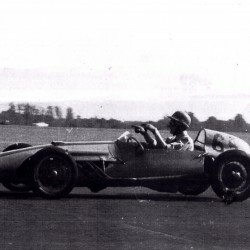 His idea was to skip the Fiat based car and instead build a new car with a complete SAAB front-end including suspension placed behind the driver. Davidsson, however, insisted on continuing along the already decided track. Not surprisingly, once the car was finished, it was already obsolete. 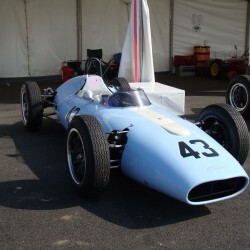 The car was finished in 1960, but the engine refused to run well, which was finally traced to an incorrectly ground camshaft, but by then the season was over. 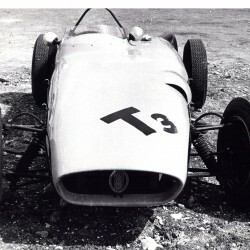 The camshaft had been provided by Folke Mannerstedt (well-known designer of the pre-war Husqvarna TT racing motor cycles) but proved to be of inferior quality, something Mannerstedt was unwilling to agree to until Davidsson & Jedselius returned a measurement protocol of the camshaft showing that hardly two of the lobes were identical. After that, Mannerstedt provided a lot of help and advice. The Fiat engine got a unique rocker shaft system where hairpin type springs located on a separate shaft acted on the valves together with the standard coil springs. This was all covered under a wide valve cover engraved “1952 1400 cc – 1960 1100 cc”. Oil cooling was also unconventional with a home made oil cooler, probably from a refrigerator installed on the suction side of the oil pump. Fuel supply was also unusual with two down-draught Webers. 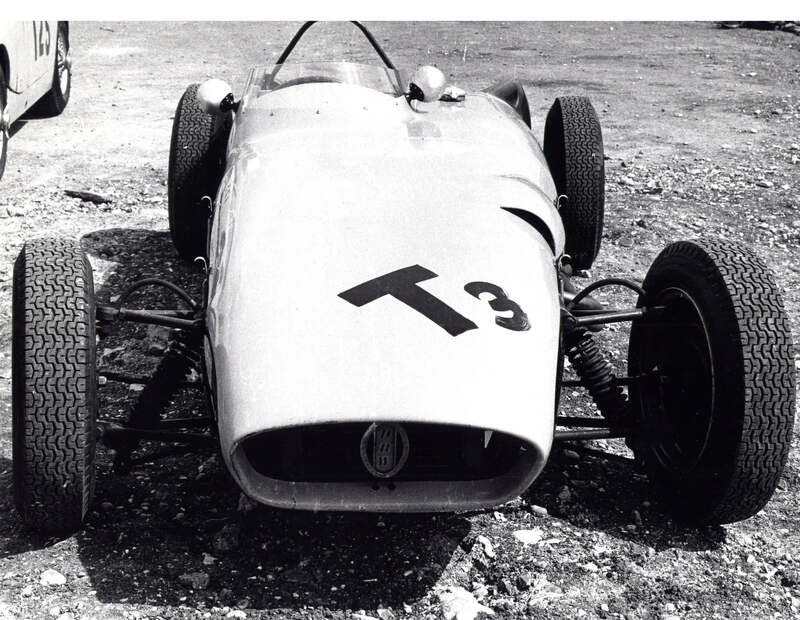 The exhaust was not conventional either, with four individual and nicely curved pipes emerging through the body side from the eight-port Fiat 1400 cylinder head. Even the drive to the rev counter was unique. An instrument from an aeroplane was used and a nice speed step down device was installed to reduce the engine speed to what suited the instrument’s hand-painted scale. 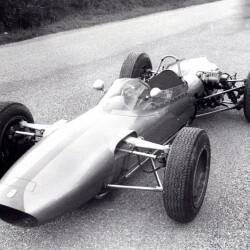 Finally, first race was Gelleråsloppet at Karlskoga in June 1961. Jedselius practiced but the car misfired heavily in the bends so he was a none-starter in the race. Next effort was Vikingaloppet two weeks later at the Marieberg 1000 m sand oval outside Örebro but also here he was a non-starter for the same reason. In retrospect, Jedseilus said that the problem might have been as simple as fuel starvation. They had a rather flat tank and had not filled it up fully. After Vikingaloppet there were no further efforts to race the car. The car was retained by Davidsson almost up until his death. It was then sold to some else in Nora who had ideas about using it for drag racing. In the1990s it was purchased by Bert Lehnberg. 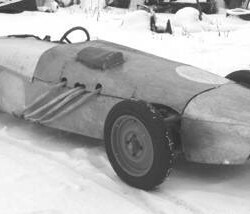 When Lehnberg collected it, it was covered in snow drift but still had its race number from Karslkoga back in 1961. 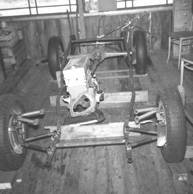 Lehnberg performed a full restoration of the frame and the engine, although the engine was not assembled. 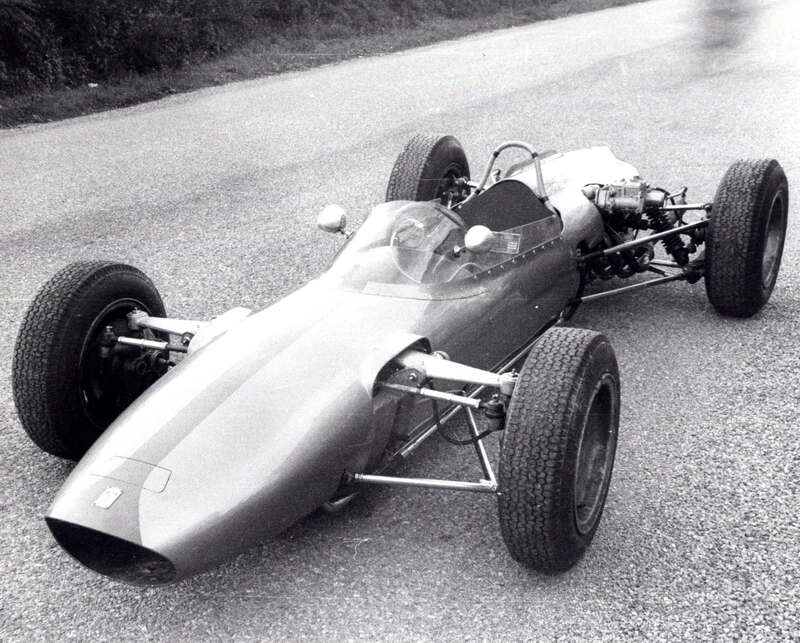 The restoration included raising the driver’s seat since Lehnberg did not fit in beside the drive shaft. 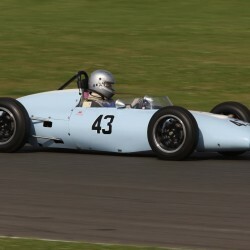 Before the restoration was finished, the car was sold on to Kjell Svensson, who did not find time to continue with it and therefore announced it for sale by the end of 2007. I acquired the car early 2008 with the aim of finally making the car a runner.